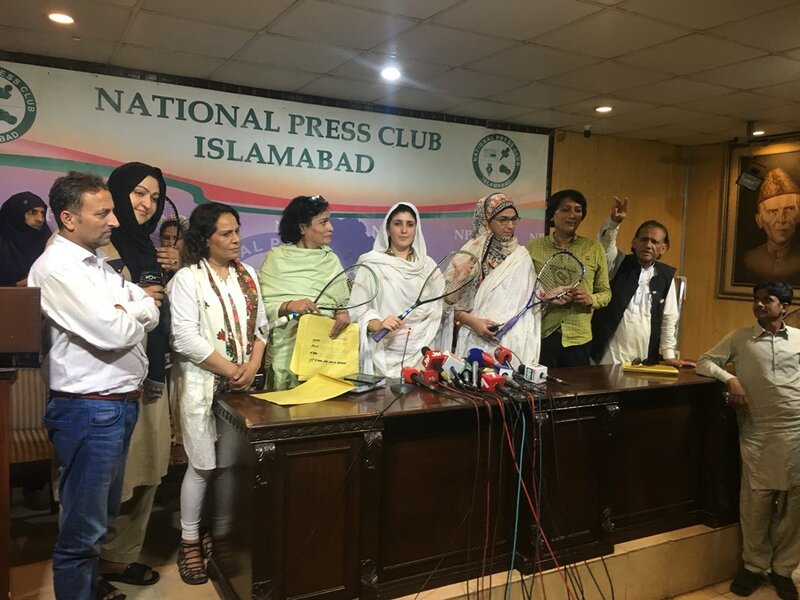 ISLAMABAD: Former Pakistan Tehreek-e-Insaf (PTI) lawmaker Ayesha Gulalai announced on Sunday that four transgender persons will be contesting in the upcoming general elections from her newly formed party. 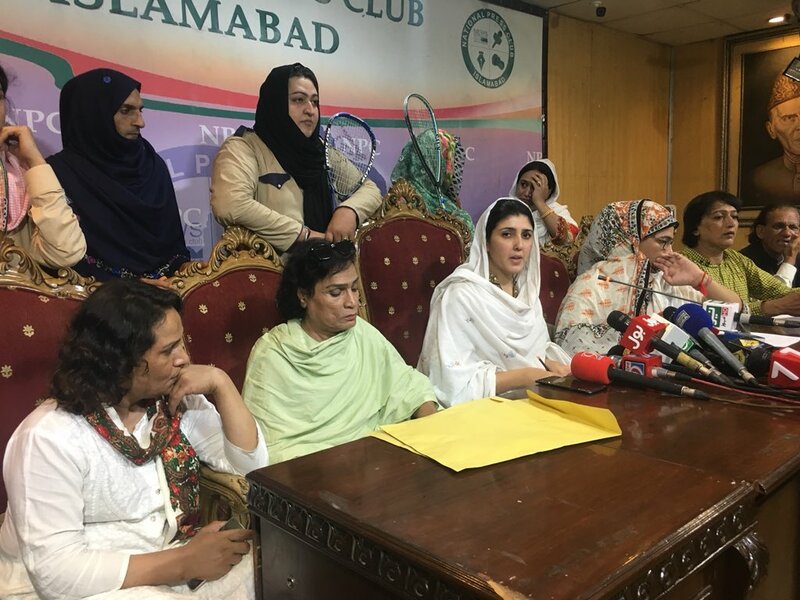 Gulalai, who had formed her own political party by the name Pakistan Tehreek-e-Insaf-Gulalai (PTI-G) earlier this year, said in a press conference that four transgender persons namely — Nayab Ali, Nadeem Kashish, Lubna Lal and Madam Rani — will contest the elections on her party’s ticket. Nadeem Kashish will contest the elections from NA-52 against former federal minister Tariq Fazal Chaudhry in Islamabad; Nayab Ali will contest from NA-142 constituency; Lubna Lal from PP-26 in Jhelum and Madam Rani from PK-40 for Haripur provincial assembly, Gulalai said. Lamenting the treatment towards the transgender community in Pakistan, Gulalai said the society had a lot to learn from how the West treats the minorities and transgender persons. Citing an example, she pointed out Canada’s envoy to Norway is a transgender. PTI-Gulalai will have badminton racket as its election symbol. The ex-MNA further said that she will contest the elections from six constituencies and will be going up against Imran Khan in Rawalpindi and against Ali Tareen in Lodhran. PTI had ousted Gulalai from the party after she levelled serious allegations of sexual harassment on party chairman Imran Khan. The general elections are scheduled to be held on July 25, 2018.